Hastelloy C-276 is universally resistant to almost all corrosion. Sometimes, this may bring difficulties in etching marks on the alloy surface. Generally, 95 ml hydrochloric acid mixed with 5 gm. of oxalic acid are used as the etchant for Hastelloy C276. The mixed reagent has stronger acidity hence can be used for etching the corrosive-resistant nickel alloy. Hastelloy C276 etchant: 5 gm. 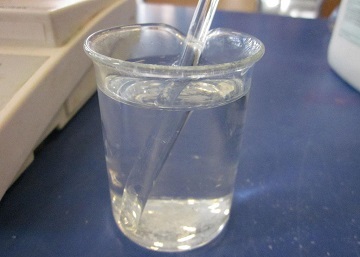 oxalic acid mixed with 95 ml HCl. 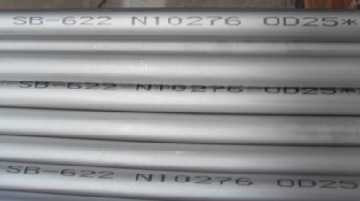 Hastelloy C-276 seamless pipes(ASTM B622 Gr. N10276) with specification etched on the surface.